Rabat - Morocco has been named “Best Potential Destination” by the influential Chinese daily “Global Times”, ahead of world-renowned destinations such as France or Thailand. 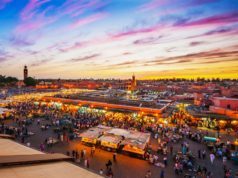 Rabat – Morocco has been named “Best Potential Destination” by the influential Chinese daily “Global Times”, ahead of world-renowned destinations such as France or Thailand. The award, which will likely attract larger numbers of Chinese tourist to the Kingdom, was presented to the Moroccan National Tourism Office (ONMT) in Beijing on Sunday at the 6th annual Global Times Forum held in Beijing. 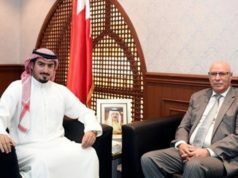 The “Best Potential Destination” prize is awarded each year according to visa procedure, tourist flows, and the Chinese tourists’ satisfaction, the ONMT said in a statement. 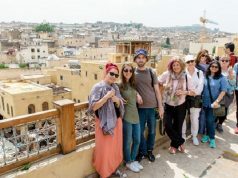 In 2016, 42,000 Chinese tourists visited Morocco, an increase of 300% in just one year, thanks to the decision of King Mohammed VI to abolish visas between the two countries. This significant increase in visits is the result of strategy adopted by the Ministry of Tourism last year aiming to diversify targeted markets by attracting Russian and Chinese visitors. By the end of November 2016, results of these efforts were showing. 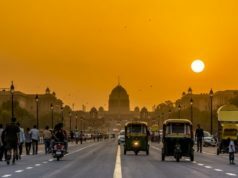 Arrivals from China have increased sixfold since the decision to eliminate a visa requirement for Chinese tourists, despite the lack of a direct flight between the two countries. 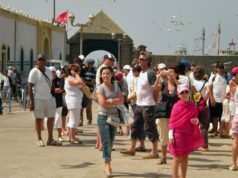 Before the elimination of the visa, Morocco received about 800 to 1,000 Chinese tourists monthly. In contrast, in 2016 6,000 to 7,000 Chinese tourists visited Morocco per month, totaling roughly 80,000. 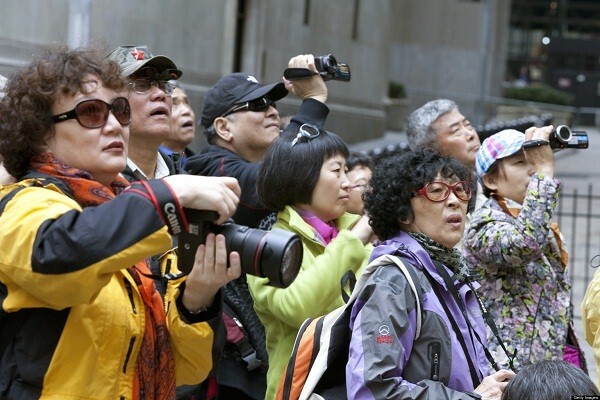 But the Kingdom, still unsatisfied with these numbers, hopes to increase visits from Chinese tourists to 100,000 in 2017.